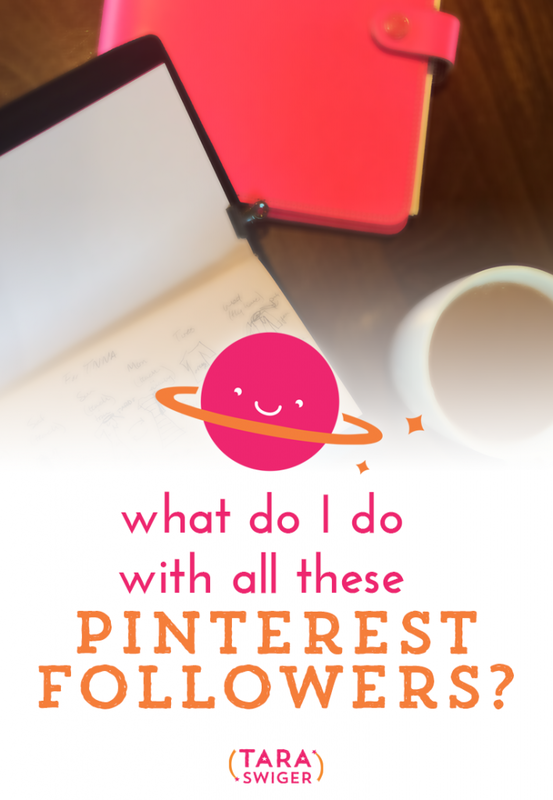 7 Comments on What to do with all those Pinterest followers? Thank you. This was really useful. I have Pinfluence, but haven’t read it yet. Now I am inspired. I am really looking for ways to boost my sales up this spring and every but of advice helps! Your newsletters are great and sooo helpful. Thanks so much for your note, Kelly! I’m delighted to hear you’re finding it helpful! so helpful! I’d better get to pinning! it’s like a full time job just keeping up with social media! feeling a little overwhelmed with pinterest! 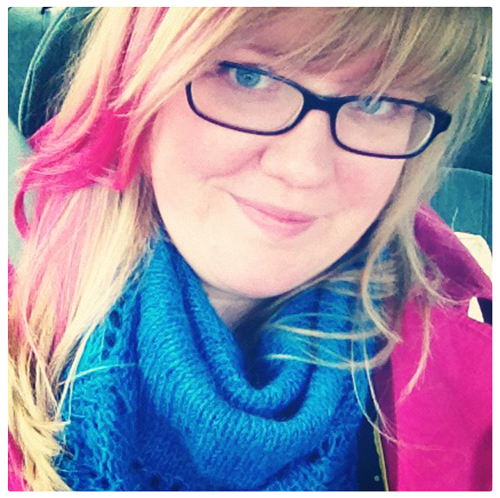 But in general, I usually advise clients (who, like you, are plenty busy running a business!) to forget about pinning or building a following and instead focus any Pinterest-energy on creating pin-able images. This includes having an image at the top of each post that has text identifying the subject of the post (so when it’s pinned, people will understand why they should click through to read the post), and to have great photos in general. And of course to make sure that you’ve got the plug-in that makes each post pinnable. If you just did that, and never built your own audience on Pinterest, you’d still get traffic from Pinterest, because you’ve empowered your current readers to share it with their own audiences.